1 tablet per serving. 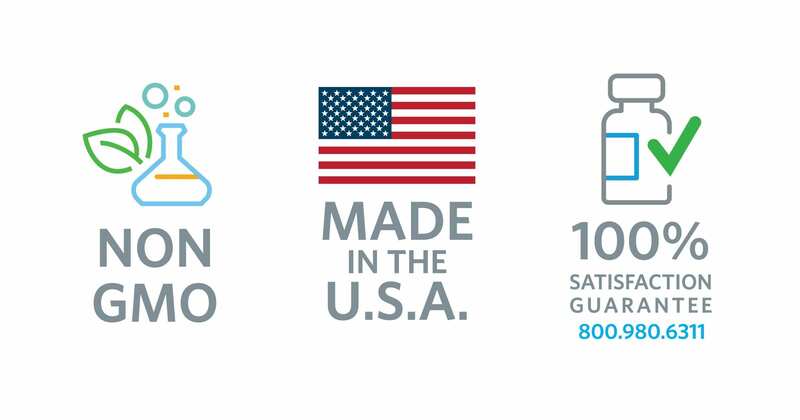 120 tablets per bottle. Magnesium Glycinate is easier on the stomach compared to other forms of magnesium supplements. This favorable absorption makes magnesium glycinate a popular choice for magnesium supplements. As a dietary supplement, adults take 1 tablet, 1-2 times daily or as directed by your health care professional. Contains 100 mg Elemental Magnesium per tablet. Magnesium Glycinate is the magnesium salt of glycine, also known as magnesium diglycinate or magnesium bisglycinate. It benefits sleep, health, heart health, energy production and bone health. Magnesium Glycinate is one of the easier forms of magnesium supplements for the stomach to digest. How much magnesium should I take per day? The National Institutes of Health recommends for adults over the age of 19 300 mg to 420 mg of magnesium daily. It is important to speak with your physician before taking supplements to understand your specific needs. Symptoms of magnesium deficiency can include nausea, vomiting, loss of appetite, fatigue and weakness. As magnesium deficiency worsens, numbness, tingling, muscle contractions and cramps, seizures and abnormal heart rhythms can occur. 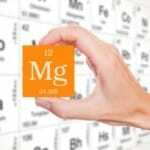 Who is at risk of magnesium deficiency? The National Institutes Health lists older adults and people with gastrointestinal diseases, type 2 diabetes and alcohol dependence as the top groups at risk of magnesium deficiency. 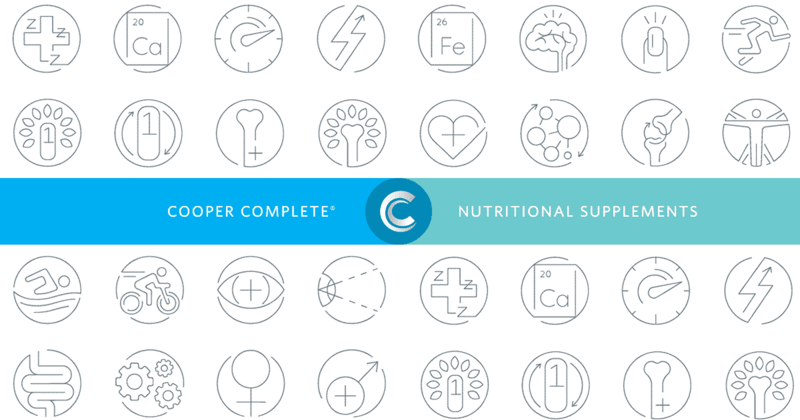 Calcium and magnesium have a complicated relationship. Magnesium is essential for the absorption and metabolism of calcium inside the body. It’s important to keep these two minerals in balance. Too much calcium and/or too little magnesium can have negative health effects. It is important to speak with your physician before taking supplements to understand your specific needs.